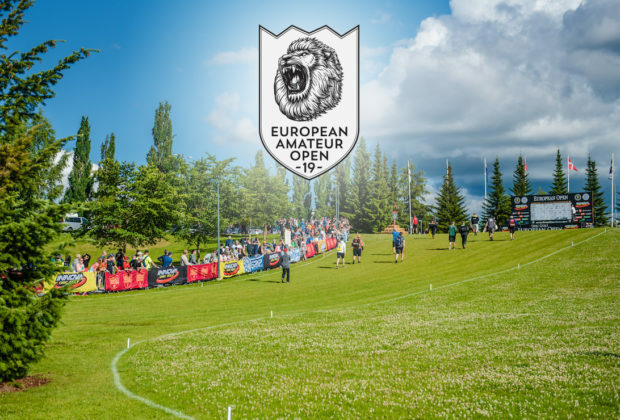 Registration for the 2019 European Amateur Open starts in one week on Thursday February 7th! 192 disc golfers will experience the Beast in its full glory on July 13-14, the weekend before the European Open PDGA Major event. The Amateur Open is also a last chance qualifier for the Major - the winner of the event will get a ticket to the European Open! The participants of the European Amateur Open take on the Beast in four different divisions: MA1, MA3, FA1 and FA3. Registration for the event and scoring happens in Disc Golf Metrix. Nearly all disc golfers are welcome to register for the event. Neither a current PDGA membership nor Finnish Disc Golf Association memberships is required at the time of registration. Those who are planning on visiting Nokia in mid-July should get ready for the registration now. It's an easy task, just get acquainted with the registration info and get yourself a free Disc Golf Metrix account - if you don't have one yet. Stay on top of the European Amateur Open updates here at our website and in social media: Facebook & Instagram.